nothing says outdoors to me like a nice warm fire. A fire: it gives warmth, a place to get together, to cook, and just watch as the flames dance around. Sadly it is not always possible to make a real fire, though the second best alternative is a Trekker stove from the Nomadic Stove Company - they’re made by Jeff, an apprentice of Master Woodstove maker Fritz Handel of Bushbuddy fame, and Jeff’s stoves are just as well made as Fritz’ - and in the USA, up in cold Alaska. 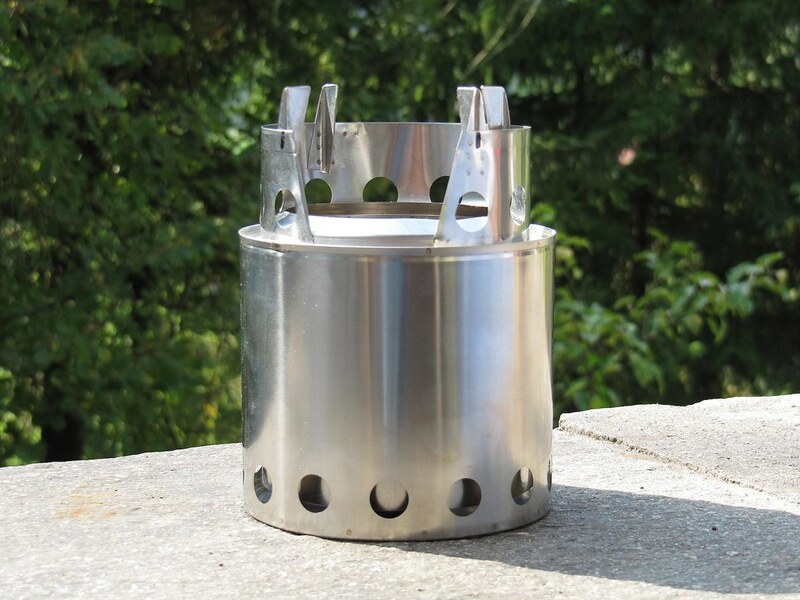 The Trekker stove comes in a regular and in Ultra versions, and being a gram counter I think the Ultra 004 would be just perfect for my trips where a real fire isn’t possible, but I want the benefits of it. I’m ver much looking forward to cook on it, Santa! Need a superb woodstove? Fill in the form! 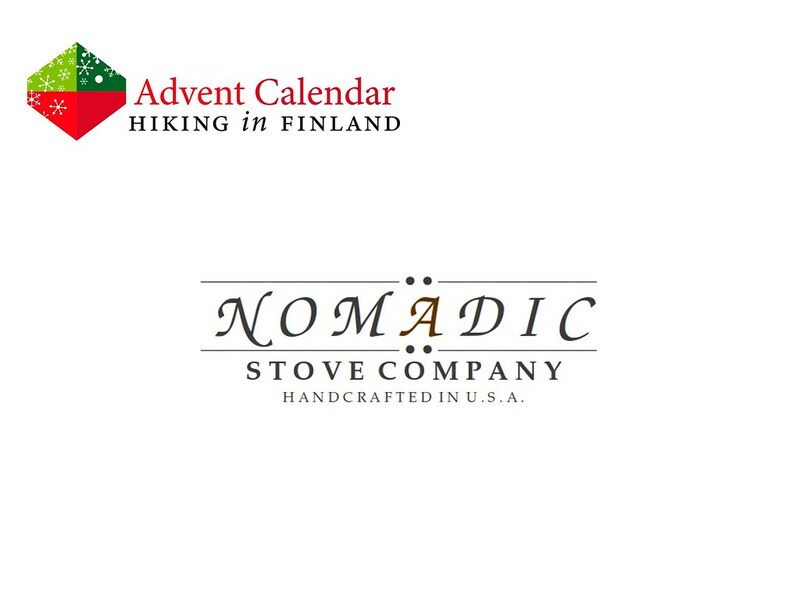 The winner receives her/ his choice of Trekker stove directly shipped from Nomadic Stove Company. And the winner is #123 Utz B. - Congratulations! I will be in touch via Email asap to set you up to get your Trekker Ultra 004!